However.. After many phone calls, applications and job interviews I was offered an amazing job with lots of potential ! Its been a very tough couple of months but I feel like all of my waiting and hard work has paid off as I now have a job that I'm going to love and I feel like I can start a fresh with everything. Its sort of like when you go back to school and start a new term, you get all new uniform, school bag and of course stationary its all fresh, new and exciting! 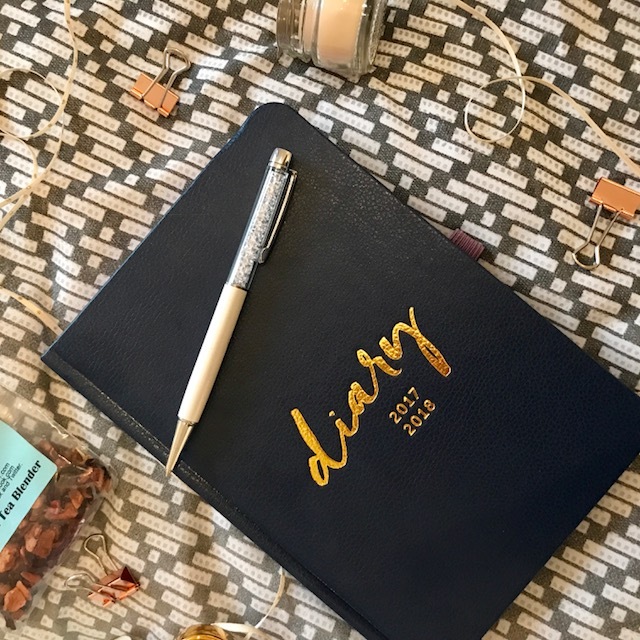 I feel like this diary landed on my doorstep at the opportune moment, My new role is Events and Marketing Co-ordinator therefore I need to be very organised and planned out and this 2017/2018 diary is perfect for that. 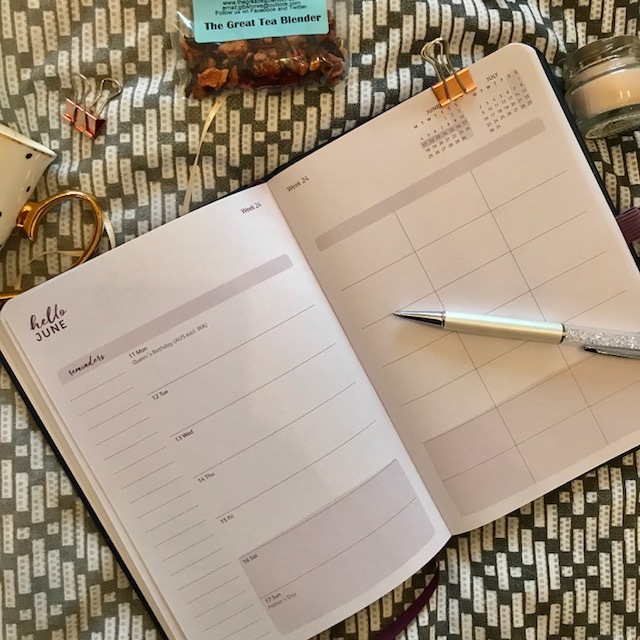 Firstly I love all of the sections in this mid year Busy B diary, it has a time table section which is great for school or university, it has to-do list which you can rip out, a full month view page then weekly pages too. Its going to be perfect for work and my social life as I can use the sections to separate the two of there is enough room to accommodate all. I love all of the Busy B products so I knew that this one wouldn't disappoint. 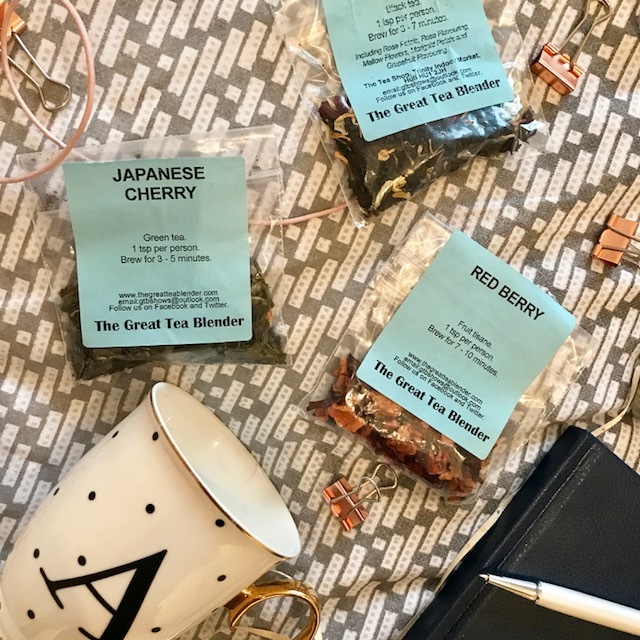 Another recent blogger mail parcel I received included these amazing smelling loose leaf teas from Hull's very own Trinity Market after going through a refurbishment the iconic Trinity Market based in the city centre has its very own Tea shop and now that it has re-opened I can not wait to pop along and try out some more of these beautiful teas! They all smell incredible so I'm sure the other flavours will be just as good! 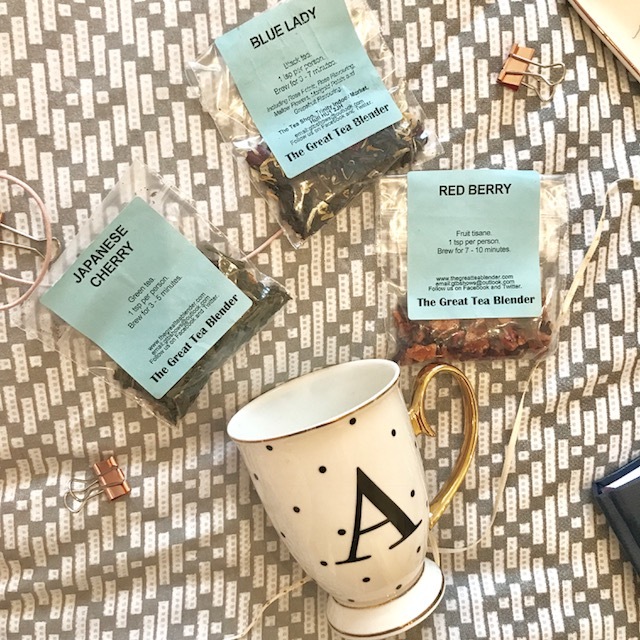 My friend and fellow Hull Blogger Amy posted a lovely review about the teas, which you read alll about as it is way better than mine (Images are on point as always Amy!) 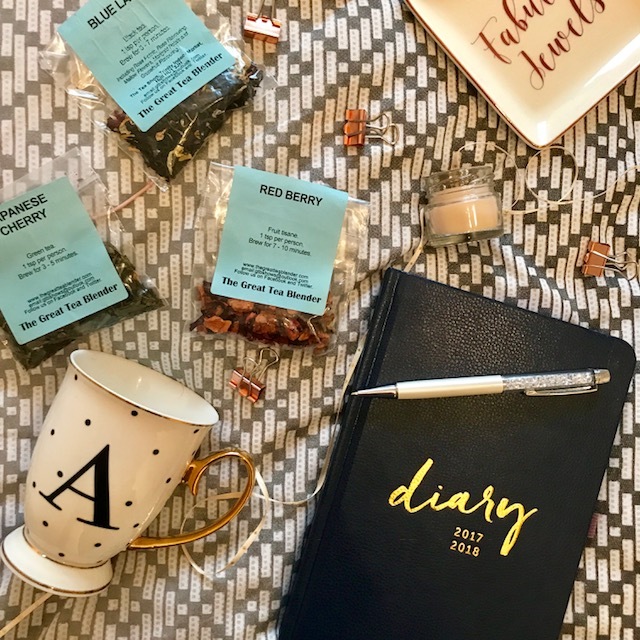 Having these teas has made me realise I need to choose local a lot more so now I have a steady income I will be checking out a lot more of these local hot spots! Congratulations on your new job and good luck. 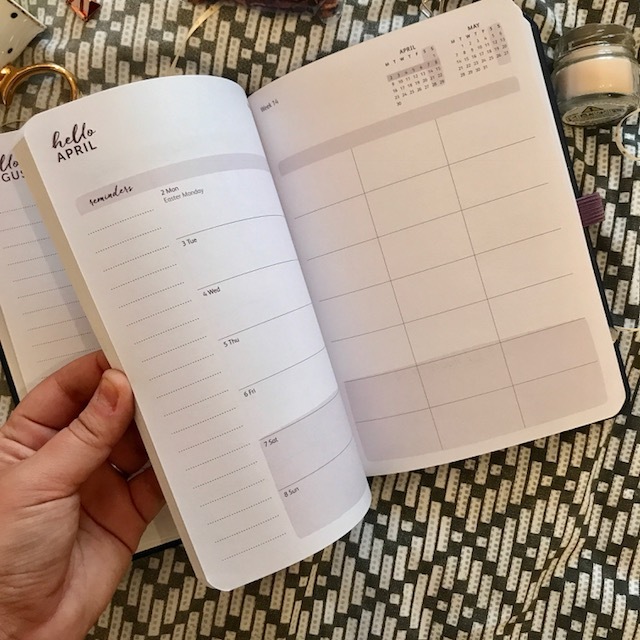 The Busy B diary is absolutely gorgeous and sounds perfect for your job role.